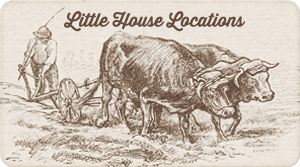 You can’t help but think about food as you read through the Little House books – so much of a pioneer’s life revolved around growing and acquiring food on a seasonal cycle. Indeed, large passages of the books are dedicated to the description of food and meals. 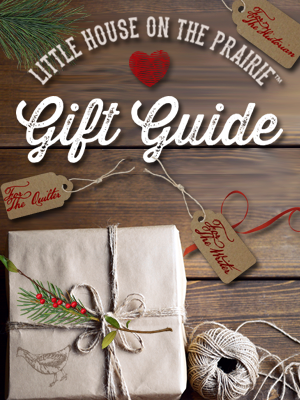 So it’s no surprise that one of the books inspired by the Little House series would be a cookbook. Readers of the Little House books will recognize the hand of Garth Williams as the illustrator in this lovely cookbook – the classic pen and ink sketches adorn many pages. While typically cookbooks are best shown with photographs to highlight the recipes, it seems more than fitting to have Mr. Williams’ illustrations woven throughout the book instead. 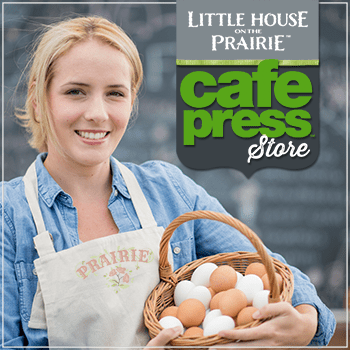 In 2018, a revamped 40th-anniversary edition was published, containing more than 100 recipes, like pulled molasses candy and corn dodgers, alongside excerpts from the Little House on the Prairie books. 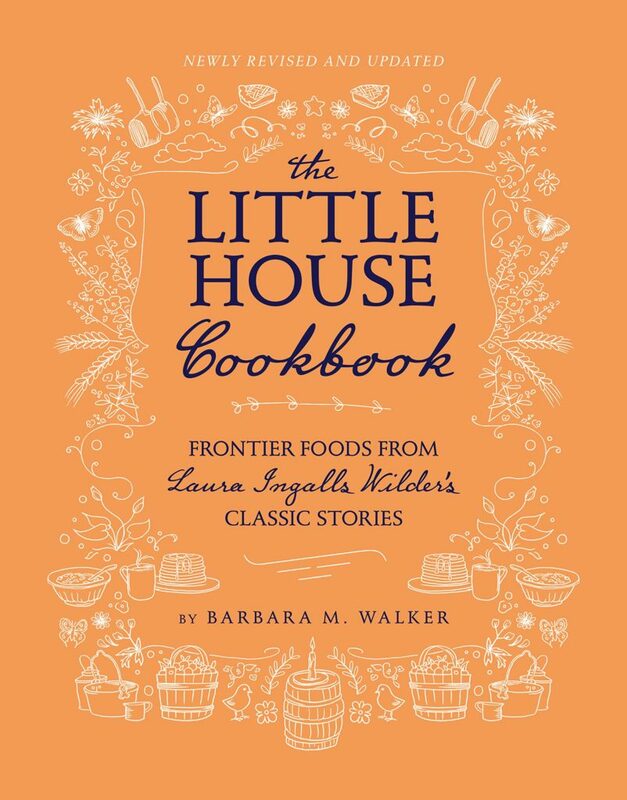 If you are a fan of the Little House books and have wondered where to start in recreating some of the dishes mentioned, you will love the work that Barbara has put into writing the recipes. 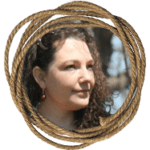 While it is very likely that Laura learned the recipes by observation and feel, for example, early cook fires did not have temperature control for baking breads or pies, the recipes have been translated into something more consistent and easily followed by today’s cooks. Don’t expect this book to be a simple collection of recipes the way that many cookbooks are. Many of the chapters explore the hows and whys of food during that time period. Expect to see many quotes from the books, as well as historical references and educational tidbits. 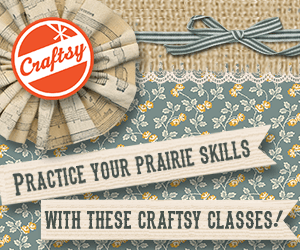 It will be the perfect addition to a homeschool unit study on the subject. 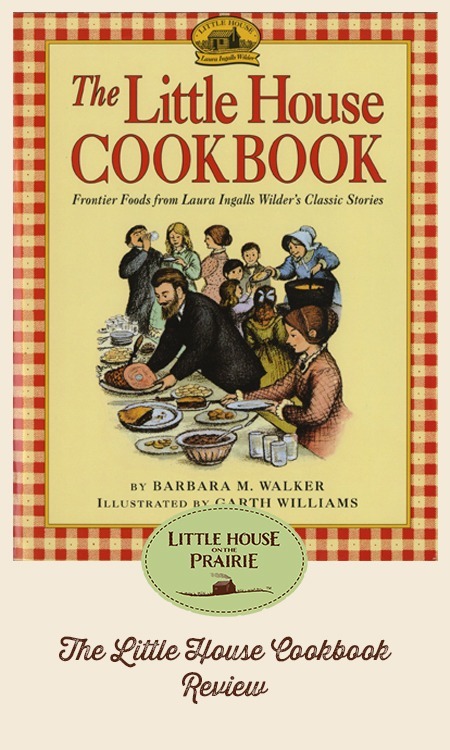 If you are tired of drooling over the amazing dishes described in Laura Ingalls Wilder’s Farmer Boy and other books and want to try some for yourself, The Little House Cookbook is a must-read. 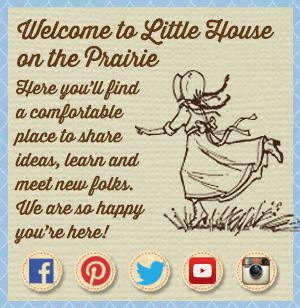 Subscribe to the monthly Little House on the Prairie newsletter to see the latest book reviews and news.